The holiday season is a busy one for photographers. In an effort to capture the atmosphere of the cozy winter days in the comforts of home, sometimes it’s easy to get caught up in the classics – Christmas trees, gifts, and sometimes babies in gift boxes. 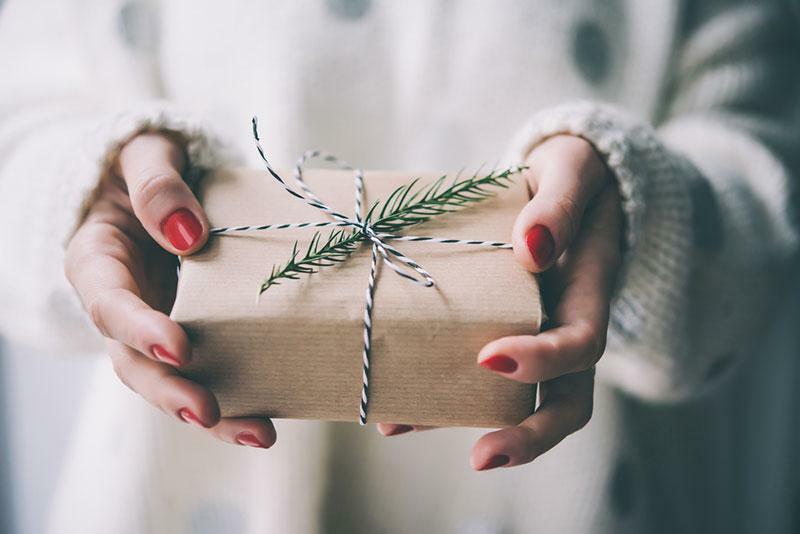 It seems that many lose the spirit of the holiday season when caught up in the standard green and red color scheme, the bokeh of the Christmas trees, and even babies in gift boxes. How can we possibly tap into a more diverse pool of ideas? In our library of 80 million files, the ideas just keep coming. For the sake of doing something different, we take inspiration and ideas from Depositphotos photographers. We look to some of our top contributors for ideas for holiday photography, because they’re full of subtle tips that we can all absorb and apply to a holiday photo shoot this year. Let’s get to it. The weeks leading up to Christmas are a magical time in cities around the world. Take your photo shoot outside! 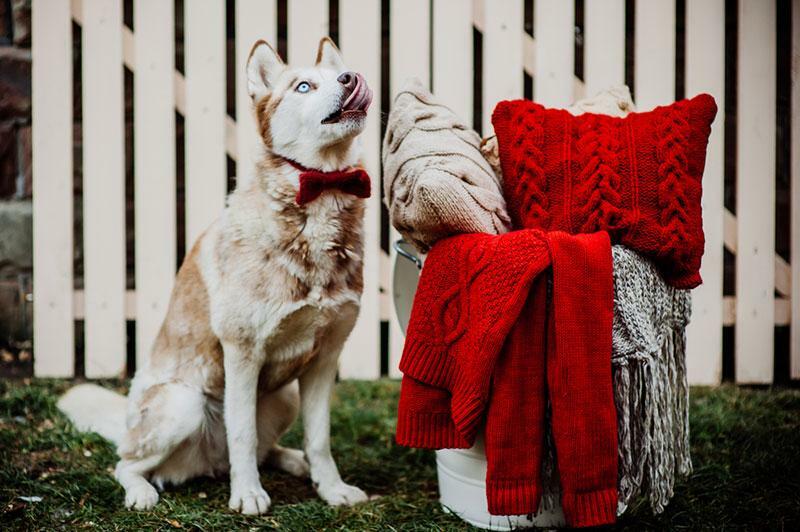 Make the most of all the wonderful holiday-themed decor and place your subjects in context. The holiday season is also the time for arts and crafts. Play around with artistic compositions and the little details that make Christmas time so special. 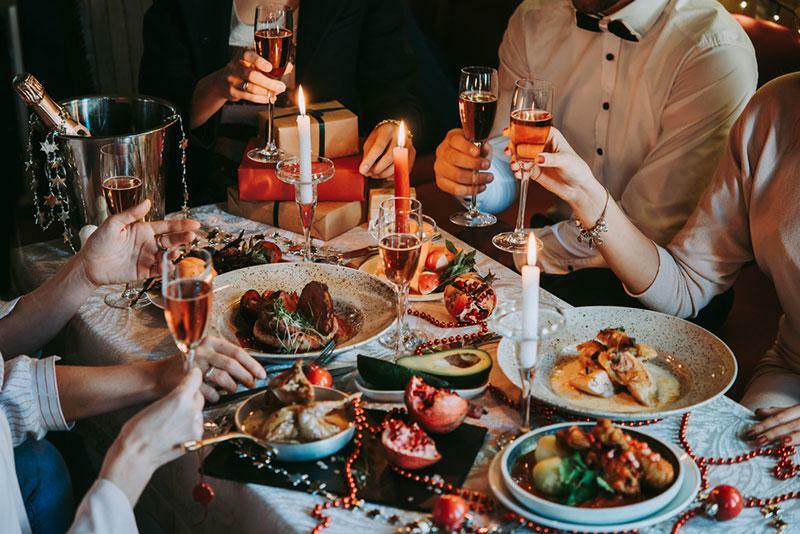 People spend an unbelievable amount of time prepping for the holidays, especially Christmas, with a proper holiday feast. Document not the beautiful dinner setting, but people working at putting together the famous family meals. Focus on people’s pets throughout your photo shoot. These little members of the family are fun to observe, and capturing moments with them will certainly be appreciated by the people that love them and would like to preserve little memories of them being part of the festive events that are coming up. 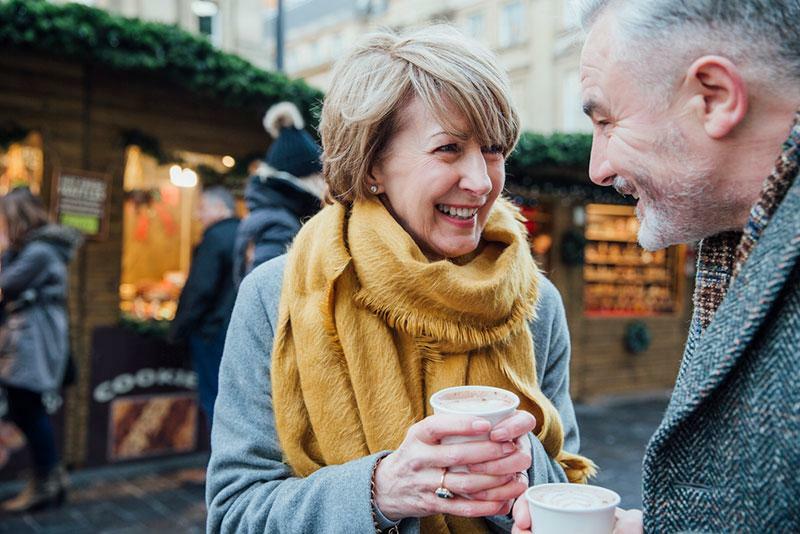 Candid, sentimental moments are the way to go during the holidays. Capture couples interacting and going about their day because chances are they’ll appreciate a more authentic, candid photograph over a staged shoot. Some people really go all out during the holiday season and bring out their favorite themed outfits. This is especially true for kids, so make sure to capture the little details as well. Aside ‘the making of’, pay attention to how families set up their dinner tables. It’s your job to give them a piece of memory, and a festive dinner table might just bring back memories of how amazing all of it was. 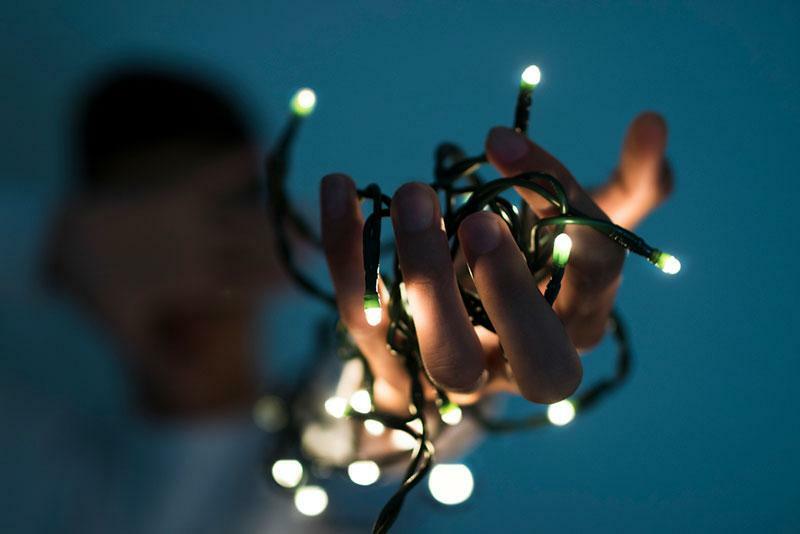 The holiday season is a chance to experiment with lighting, and fairy lights are a fun way to incorporate this type of lighting into creative compositions. With all the dinner tables and the gift wrapping, there’s a lot going on in holiday photographs but try to also take a few shots that are very simple, like this one, to provide your clients with images they can use for postcards. Winters are cold, but they’re also a time of creating a cozy environment and a type of atmosphere that will remind us of the comforts of home. 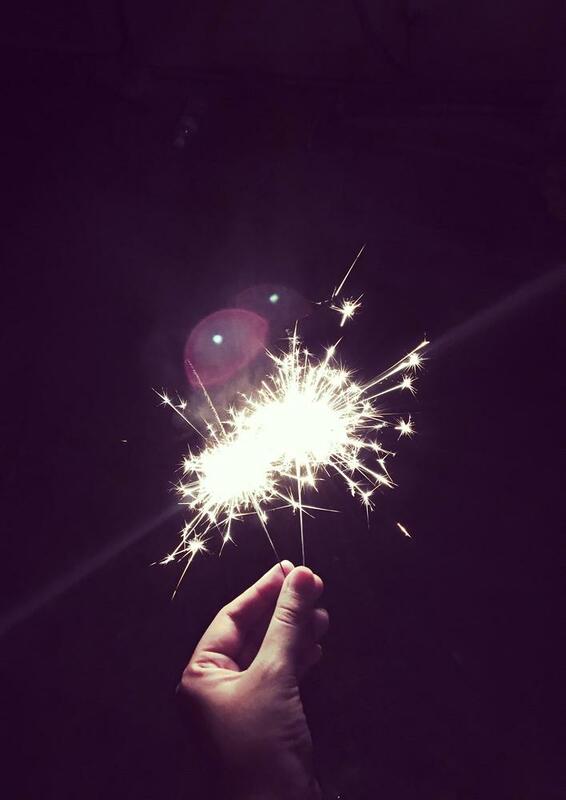 Take pictures of warm drinks by the fireplace, and make a touch of the holiday sparkle. 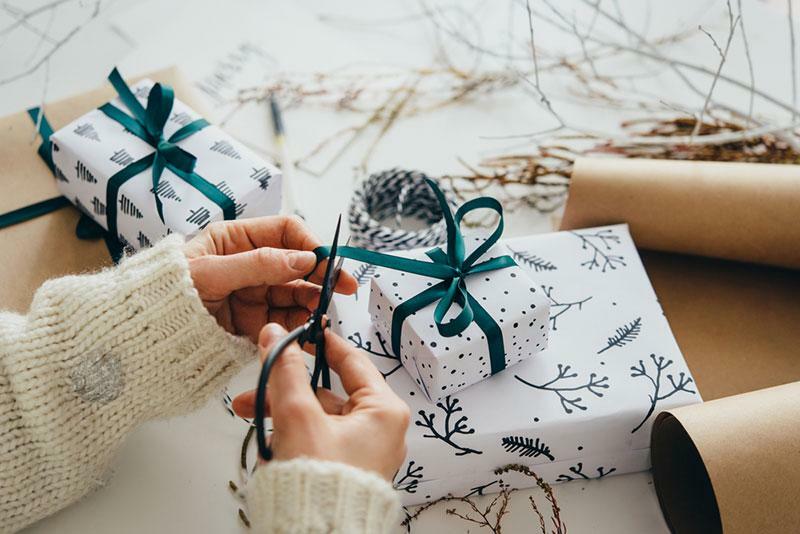 An image of gifts piled under a tree might not evoke any emotions, but an image of the process of gift wrapping is just the right touch. Document people packing gifts for their loved ones. It’s another priceless piece of memory to keep of this year. 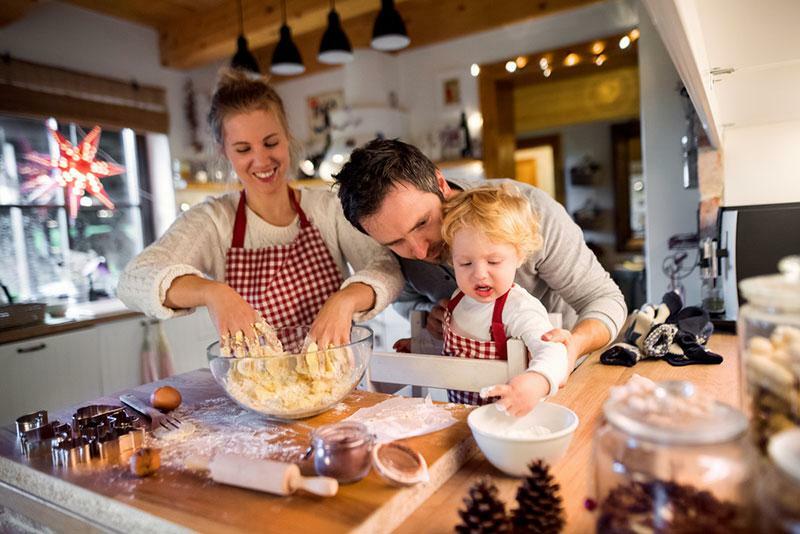 Depositphotos photographers have shown us that the holiday season isn’t always the occasion for corny shots. 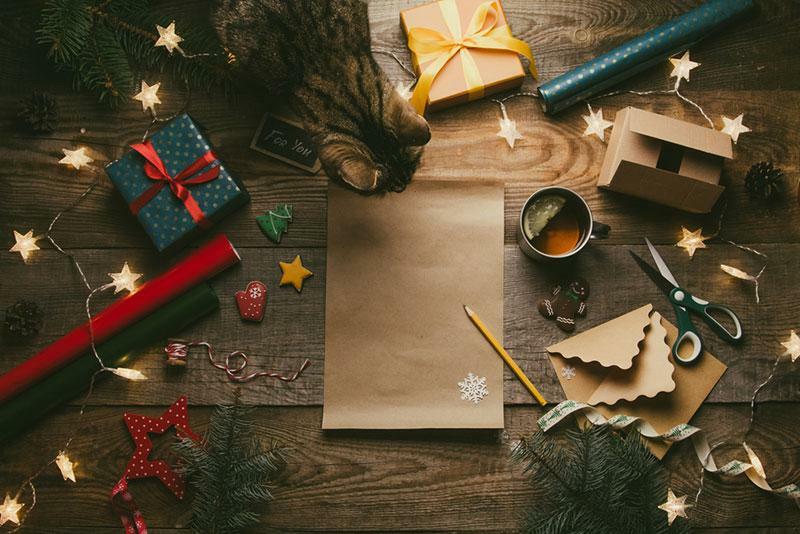 Use their works as inspiration, look for new ideas, and give your clients a bundle of memories to remember this holiday season by.